 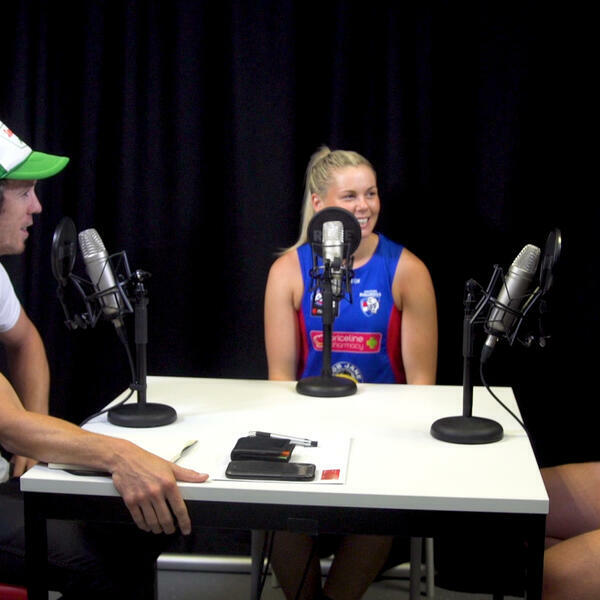 Freedom in a Cage is the official Western Bulldogs podcast. 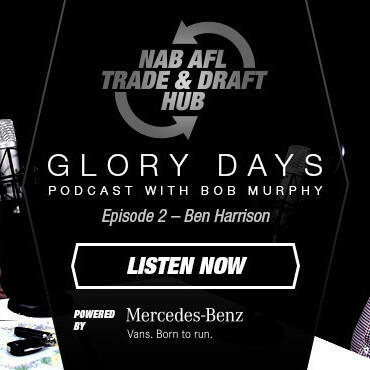 If you’re looking for a straight footy podcast, you’ve come to the wrong place. 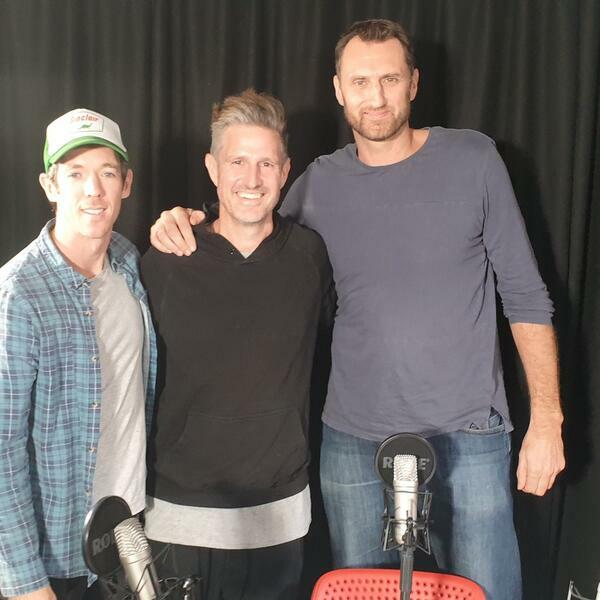 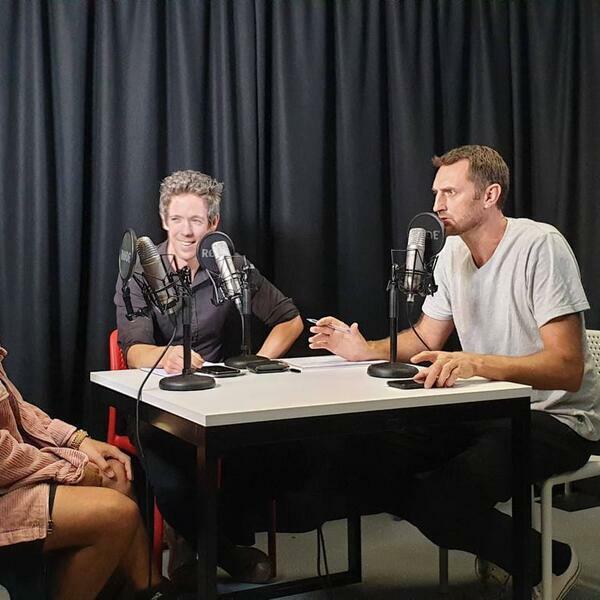 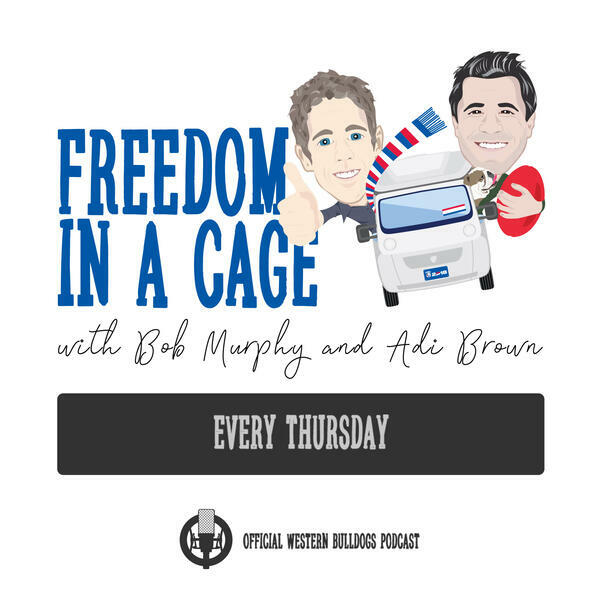 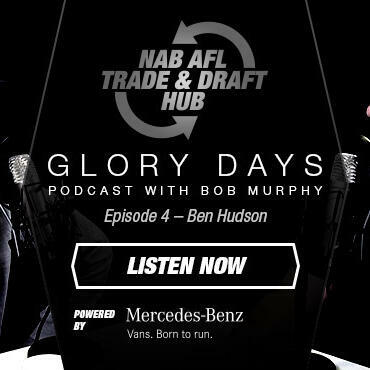 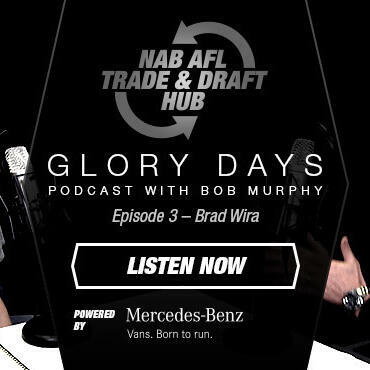 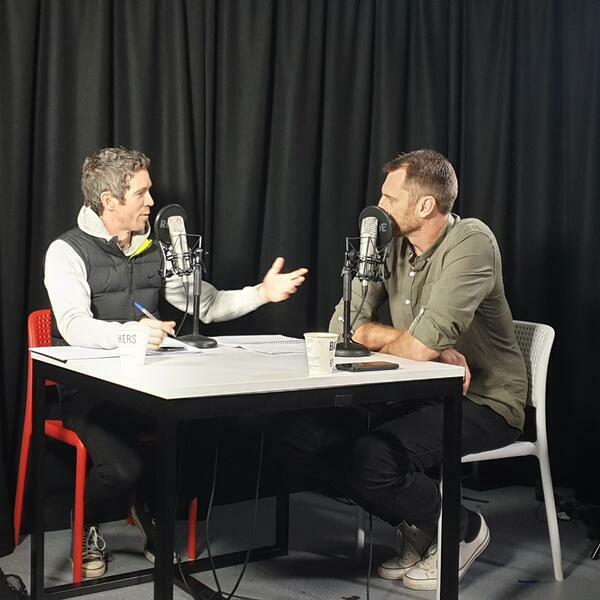 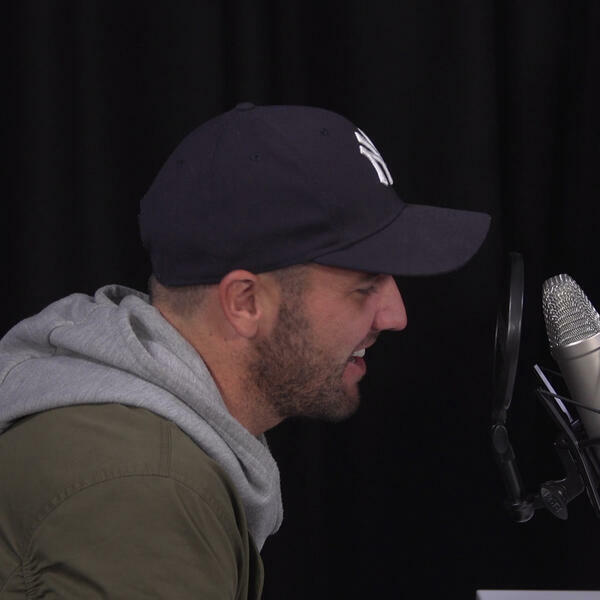 Hosted by former captain Bob Murphy, and Australian basketball royalty (and Bulldog tragic) Chris Anstey, Freedom is recorded weekly from Footscray Caravan Park, a place which may or may not exist. 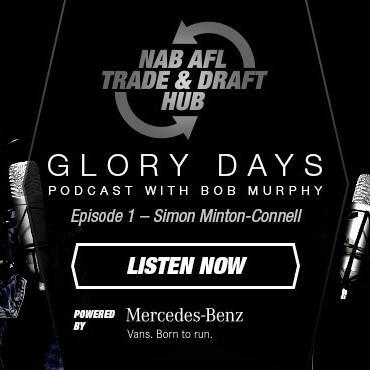 Come for the freedom, stay for the claustrophobia; Freedom in a Cage is about the nuances and the eccentricities of our great game.